Tehran is ready to explain every “suspicious” point of the country’s nuclear program as well as allow experts to Parchin nuclear facility if the IAEA agrees to sign a protocol detailing all its questions, the Iranian ambassador to Russia says. 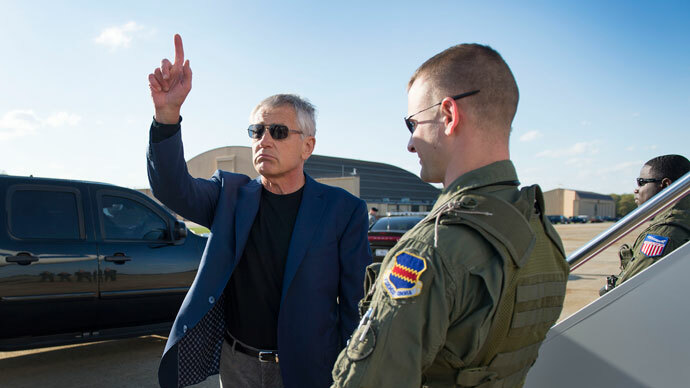 The ambassador recalled that Parchin, which the Agency suspects could have been the site of high-explosives tests related to nuclear weapons, had been fully inspected by the IAEA, but then, he said, the agency wanted to undertake further inspections. “We agreed with a condition that such a protocol would be signed,” the diplomat said. “We displayed flexibility. We offered – let’s sign a protocol and spell out in detail all accusations.” But international experts want to visit the suspected facility prior to signing the protocol – “this is a game,” the ambassador said. 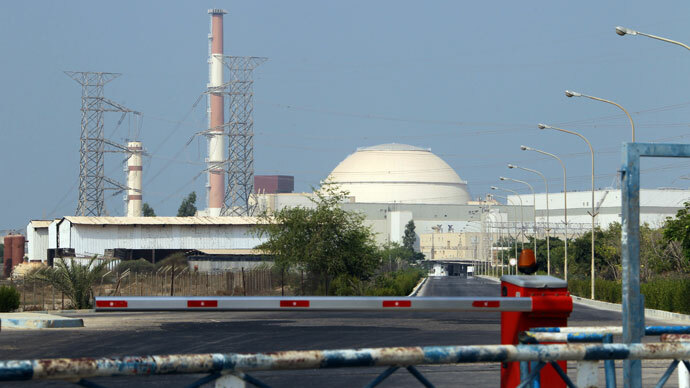 “We did not see sincerity in the way that IAEA and Yukiya Amano, director-general of the UN nuclear watchdog behaved,” Sajjadi said. 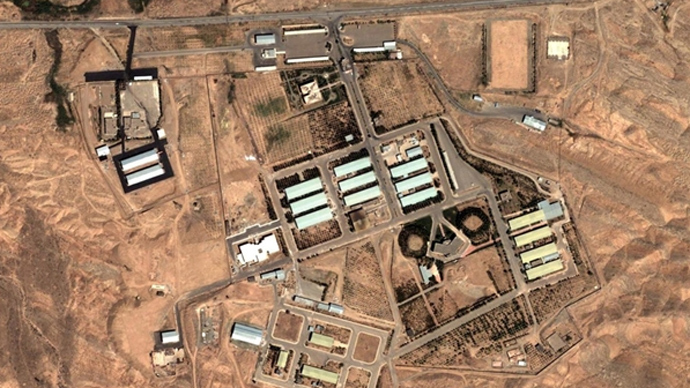 Besides Parchin, the IAEA has suppositions over another Iran’s facility – Fordo uranium enrichment plant – and demands its closure. Speaking to journalists, Sajjadi noted that Iran was not obliged to close the facility and stop uranium enrichment. "Have you read the Treaty on the Non-Proliferation of Nuclear Weapons? Does it say that we have no right to enrich uranium to 20 percent?" Sajjadi asked. He said the demand to shut down Fordo and stop uranium enrichment was “unfair and ridiculous” and Iran has become a victim of double standards of the IAEA and the US. "We doubt the sincerity of the West, because in the past they have done to us illogical proposals, including the closure of Fordo, and promised to allow us to buy gold and metals, as well as to authorize export of petroleum products. But it is unfair and ridiculous proposal ,” said Sajjadi. "The IAEA was designed to safeguard that no one is developing nuclear weapons. 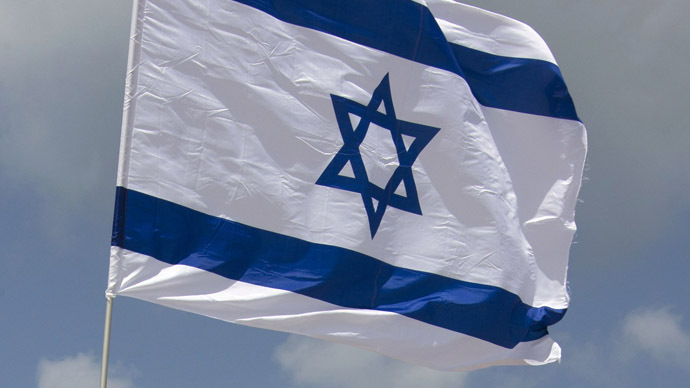 But Israel has a nuclear bomb, and no one cares," said the Iranian ambassador. He assured that Iran does not pursue nuclear weapons as supreme leader Ayatollah Ali Khamenei has made a decision not to build nuclear weapon. “Religious fatwa is above the law”, Sajjadi stressed. Moreover, nuclear weapons would not ensure security for Tehran, but “on the contrary would bring risk”, he said. 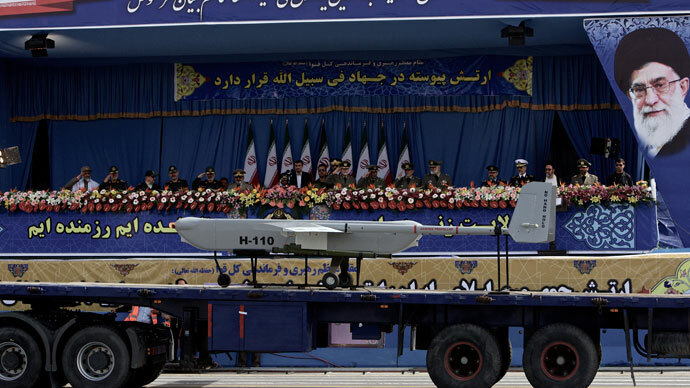 "Now Iran can develop two or three bombs from the materials it possesses. But if you had a gun with two bullets, would you really go to war against an army?" said Sajjadi. 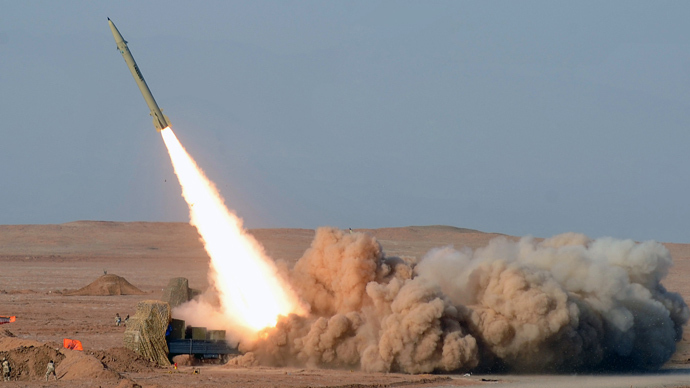 The Islamic Republic insists it has no interest in nuclear weapons, and says it is enriching uranium for purely peaceful purposes, such as nuclear power. There have been attempts from both sides to find common ground in the issue, but negotiations have yielded no results. The latest Iran’s nuclear talks in Kazakhstan in April also brought no breakthrough with negotiators going back to their capitals declaring “positions remain far apart”. “What came out from these talks was the fact that the Iranians were willing to be flexible and had an authority to make decisions, yet the P5+1 led by Ashton did not have room for maneuver, they did not have the authority to make a decision and therefore the talks stopped,” Marandi said. Since then no date or place has been set for new talks. Meanwhile, Iranian President Mahmud Ahmadinejad is expected to visit Moscow on July 1-2 as Russia hosts a forum of gas exporting countries. “The Iranian president has been invited, and so we are expecting his visit," Sajjadi said at a meeting, stressing that Ahmadinejad still will be acting president.